How do I dispose of my old carpet? Melbourne carpet recycling is not as simple as you would think. In this day and age, everyone seems to be aware of environmental issues such as global warming and the need to reduce our carbon foot print. Given that the average life cycle of carpet is 5-10 years, many new home openers and renovators are opting for more sustainable flooring options. 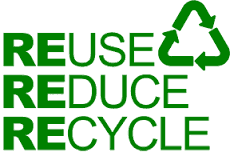 We recycle glass, plastics, paper, garden waste, wood, rubber tyres and so on. However when it comes to old carpet there are fewer options, for recycling. Business studies in Australia, have shown an overall decrease in carpet manufacturing over the past five years. However the boom in the property market has created a higher demand for carpet, from the housing construction sector. Particularly for multi – unit apartment and townhouse developments. Which makes me wonder where is all that carpet going to go in 5-10 years time when it needs replacing? What happens to the carpet in the properties when they are demolished to make way for these new developments? 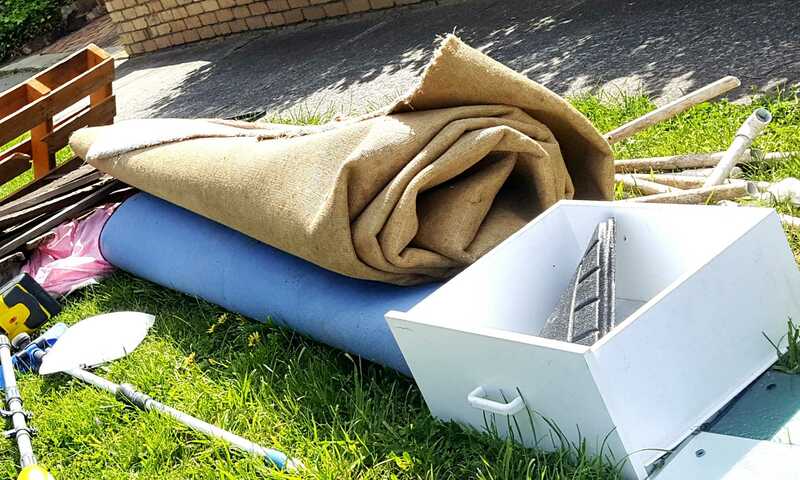 Given that about 70% of all floor covering sales in the developed world, are for carpet, what options are available for Melbourne carpet recycling? Options for Melbourne carpet recycling. 1. Disposal is the least preferred option. Used carpet is now one of the top 10 landfill items. Synthetic carpets do not break down over time and woolen carpets do decompose but they produce methane gas during this process. Methane is a dangerous green house gas, which is the unfortunate by product of landfill decomposition. Disposal of old carpets at the local tip will incur fees. If your carpet is in good condition you may be able to sell it privately or to a recycling business. In most major Australian cities there are businesses who buy good quality, used carpet, clean it and resell it. 3. Recycle your old carpets depending on their age, composition and condition. According to Planet Ark, there is currently no commercial recycling plants for carpet in Australia, even though, most carpet fibres are recyclable. Consumers have become more environmentally aware, therefore, carpet manufacturers are becoming more conscious of their responsibilities. However, we still have a long way to go here in Australia. Carpet manufacturers such as Ontera, Interface and Caviler Bramworth, do offer a “take back” system for carpet they have manufactured. However, only carpet tiles are recycled into new carpet. There is no recycling for broadloom carpet. Shaw, have a range of carpet made from recycled materials, called Ecoworx. They offer a guarantee that, when it is time to change the carpet, Shaw, will pick up your old carpet, and recycle it. Can Melbourne carpet be recycled? eloped a new carpet recycling facility, which is the first of its kind in Australia. Previously they had to send carpet to the USA for processing. Infra red scanners are now available in Australia and are used to identify carpet tile fibres. If nylon is the main fibre, then the tiles are be broken down into their individual components and the nylon is removed and used to make nylon yarn. The backing is also recycled, however it still needs to be sent to the USA for processing. Interface are hoping to have a new facility to process the backing, here in Australia by 2017. Interface, estimates that they will be able to process around 500-600 tonnes of carpet per year. 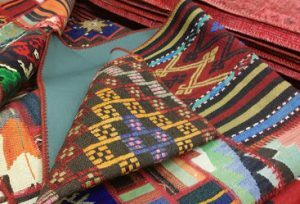 There are signs that the industry is looking for new ways of manufacturing carpets so that are sustainable and recyclable. Cradle to Cradle accreditation is one such way of ensuring manufacturers examine the whole life cycle of a carpet; from source materials to manufacturing, installation and end of life recycling. In the meantime however, we need to make sure we get the most out of our carpets and maintain them for maximum life span. Regular, professional carpet cleaning is the best way to maintain your carpet and keep it looking good for years to come. Please contact us for a booking or any carpet cleaning inquiries.